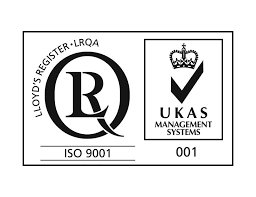 The first accreditation recognises that the company’s Quality Management System complies with the requirements of ISO 9001:2015 for the design, development, implementation, training and support of software. The second recognises that Synopsis Healthcare’s Information Security Management System complies with the requirements of ISO/IEC 27001:2013 for the provision of an Information Security Management System for the design, development, implementation, training and support of software. Ian Carr, Managing Director of Synopsis Healthcare says “Our business works very hard to ensure that we can meet these internationally recognised standards. It is important that we provide the highest possible quality management and security management for our customers and we are delighted to have this recognised again”. Synopsis Healthcare is the UK’s leading supplier of digital preoperative assessment and anesthetic charting solutions for NHS and Private hospitals.